Verizon will launch BlackBerry Storm November 21 | BlackBerry Blast! 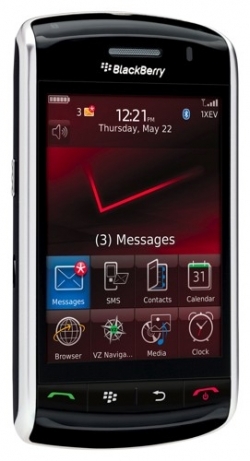 Verizon has officially announced the launch date for the BlackBerry Storm as November 21, 2008. Verizon will sell the BlackBerry Storm for $249.99 but will offer a $50 mail-in rebate, bringing your price down to $199.99. That's a little high considering the price of the iPhone, but die hard BlackBerry users won't bat an eye.